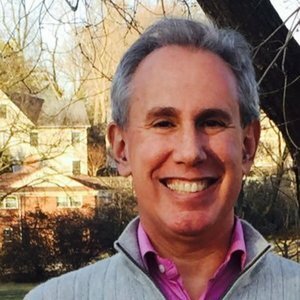 Stephen is a lawyer focused on Construction, Insurance, and Compliance Driven Software Development at Anderson Kill law firm. Stephen Palley has been a guest on 3 episodes. Ep. 51. ETH Passes Dowey Test, Ripple isn’t ready and is Bitcoin Un-Tethered? Simon Taylor is back in the offices with the one and only Colin G Platt. It's been a while since Colin's been able to come in so we're excited to have him back on the show and breaking down all the latest blockchain news. 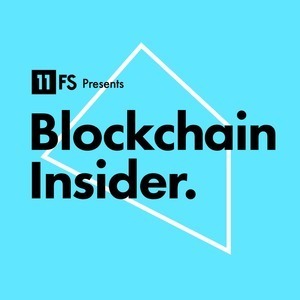 This week, Simon and Colin catch up and the weeks news and talk to Stephen Palley, Software Development Lawyer, and Jeff Bandman, Principal at Bandman Advisors and former CFTC Fintech Advisor.